Ghosts of silhouettes danced on the wall where the pale moonlight cast its light through the window. It was an unheard melody, but the synchronization made me feel as though I could imagine the tempo, the chords playing on a quartet of cello, violins, and piano. It was slow, like a sonata. A gentle, sad little dance that left me feeling empty with longing. It was as if it was a memory I couldn’t quite grasp with my fingertips. And the more I tried to focus, the more distant that tug of a memory became. So instead, I watched as those shadows continued to dance and allowed my eyes to drift closed. In my sleep, my heart ached for the love that was lost long ago. Yet somehow, knowing it was once me. Dancing through the night with my beloved. In another lifetime. A happier one. Before I awoke the following morning, I could see my beloved’s serene face, looking at me with adoration. It was then that I remembered. It was then that I realized how much my heart could love another. And as the dawn crept over the horizon, I felt my heart breaking all over again. I met him once. Late at night while I walked on my own down a dark road. Only the moon illuminated my path, and there were no other souls in sight. Back then, walks like that were soothing. They cleared my head. But when I saw the tall, shadowy figure drop out of sight ahead of me, I knew I should turn back. That if I kept going, I wouldn’t like what waited for me. But I told myself that it was irrational. I saw the wind blowing through the trees, not a person. And certainly not a flash of something silver. So I told myself, just keep going — the next stop sign would loop me back around towards home. I told myself, ignore the quickening pace of my heartbeat. Ignore that little voice in the back of my head telling me to run the opposite direction. In hindsight, I should’ve listened to those feelings. And of course, those instincts were right. When I approached the spot I thought I saw him, I heard a crunching on the gravel behind me. I spun around, and knew instantly who he was. D e a t h .
He clucked his tongue at me through the black hood that cast his entire face in shadow. I could’ve sworn I could see his dead, gray eyes, but a small voice in my head told me it was impossible. “You shouldn’t be out here, little girl,” he hissed. That was when all the blood drained from my face and I caught sight of the blade on his back when he moved to circle around me. “Don’t worry, I’m not here for you. But I’ll be seeing you.” He nodded to me in goodbye and then he disappeared into the shadows again. For a long time, I stood there, gaping at the blackness where he retreated. And when I finally caught my breath, with my racing heart slowed to a reasonable level, I ran back the way I came. By sunrise the following morning, my mind was already trying to discredit my memory. But I knew the truth. I met Death, face to face. And he let me live. Was it a warning? I didn’t know. But when I made my way to the kitchen for coffee before class, I overheard the local newscaster talking about a drunk driver that struck a tree not far from the intersection I was heading towards before my encounter. I knew that road. That driver would’ve hit me before he even saw I was there. I couldn’t fathom why Death stopped me. But I knew one thing. He wanted me to keep living. For now. I didn’t take it as a bad omen. How could I when Death saved my life? FROM 2 TO 7 PM EST. 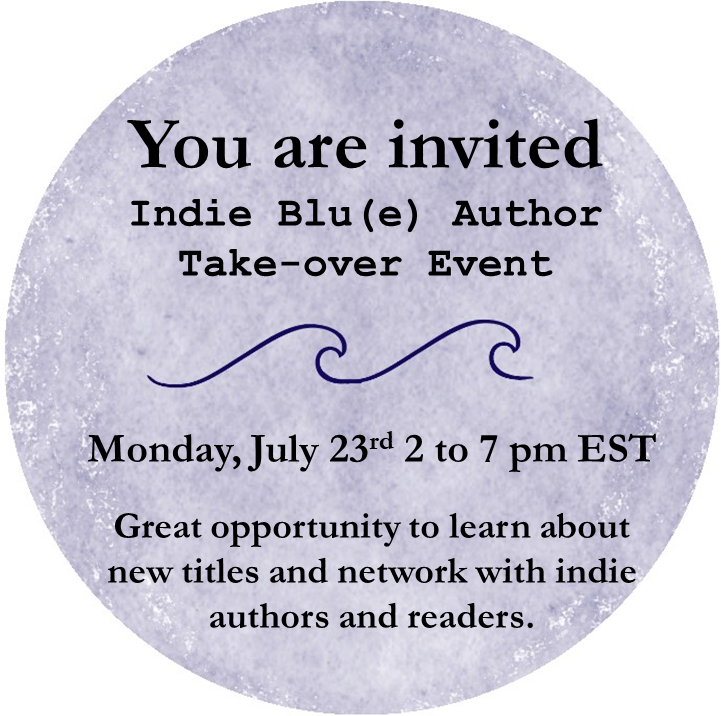 Indie Blu(e) is offering 10 30-minute slots for Indie Authors to “take-over” the event page and promote the hell out of their titles and network with new readers and other Indie Authors. You must make a commitment to promoting the event on your own social media and encouraging your followers to attend. You must be available to post on the event page and to interact with the attendees during your 30-minute slot. It would be even more awesome if you stopped by periodically through the event to meet and support the other authors. If you would like to sign-up for a 30-minute slot, please email at indieblucollective@gmail.com. Want learn more about the awesomeness that is Indie Blu(e)? Read this. More details about Indie Blu(e) is forthcoming. 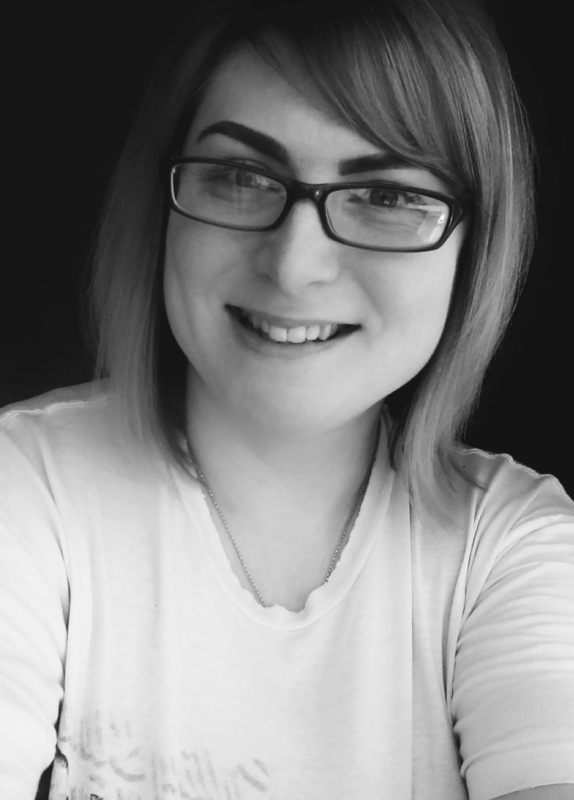 Indie Blu(e) was founded by Kindra Austin, Jimmi Campkin, and Christine Ray in 2018 as a vehicle to support both self-published writers and those published through small independent presses, as well as the readers who are passionate about independent writing. The concept for Indie Blu(e) grew out of the seed of the idea that individually independent writers have reach through word of mouth and social media, but that this reach could grow significantly if they networked with other independent writers to shine a spotlight on their collected body of work. The founders of Indie Blu(e) want to offer a home for curated writers to promote their books, provide readers with honest, thoughtfully crafted book reviews and the opportunity to learn more about the member writers. 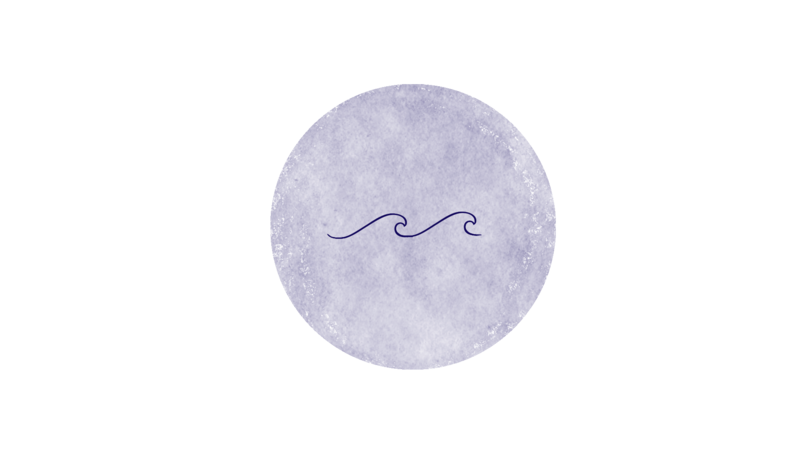 Indie Blu(e) strives to be a hub for the type of edgy, high-quality writing that the founders love to read and want to share with a broader community of readers. Be sure to check them out, there’s plenty more to come! and will share all sorts of great content. She’s also one hell of a friend. Her biography, and a listing of her published books, can be found at Indie Blu(e). So be sure to check it out. Indie writers and their books. for writers of Indie Blu(e). and make a positive change? Head over here and get started.